The last thing you want when you are enjoying the vacation of your dreams on a cruise ship is to get sick. Even though I have never gotten sick on a cruise, I know that it happens to some people and most of the time it is completely preventable. 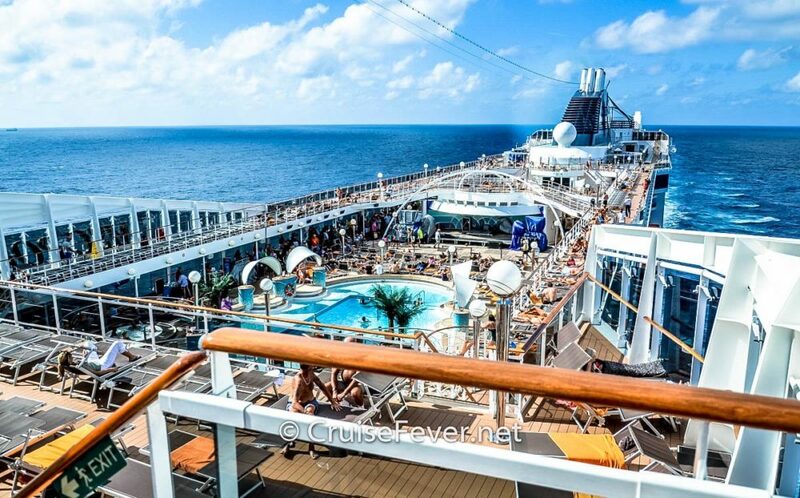 The post Staying Healthy and Avoiding Sickness on a Cruise appeared first on Cruise Fever. Should You Bring Bottled Water on Your Cruise Ship?